With only a couple weeks to invest in contest preparation, Freeman Academy junior high students scored high at the Lennox spring competition. The only perfect scores awarded that day went to FA students. Congratulations to Maria C and Alyssa F for a perfect duet score and again to Alyssa for a perfect serious piece. 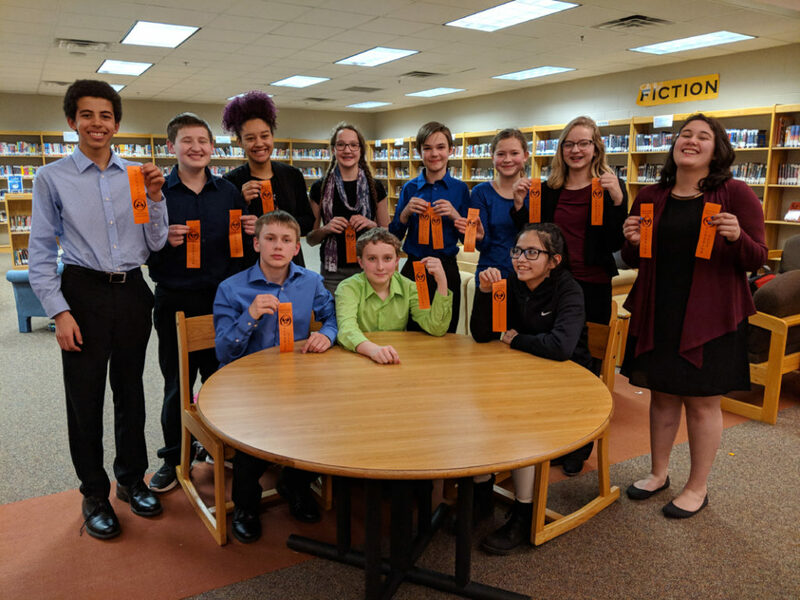 “I’m very impressed with the ability of seventh and eighth graders to do as well or better than freshmen and sophomores,” commented former high school oral interp coach Aimee Zachrison.